Many of you might be wondering just what Native American food is? It’s extremely rare to see outside of Native communities and even the commercial opening of a Native restaurant made the news in one state. 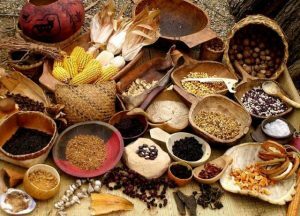 I find it fascinating that one thing Americans know about other cultures is their food, yet have no clue about Native American food. The dishes are excellent, I’ve had the opportunity to try a few and I even try to recreate them at home (to a lesser effect). You’ve probably heard from your elementary school days that the bread and butter (so to speak) of the Native tribes were primarily corn. Where they just eating corn on the cob all day? Of course not, their meals consisted of fine wild rice, beans, squash, pumpkins, potatoes, peanuts, avocados, papayas, and even chocolate. The cooking process was pretty simple too so if you want to try these at home, I definitely recommend it! Although they had pepper, most foods were eaten fresh and as close to the natural source as possible. Spicing foods is an art in and of itself so you’re going to save a lot of hassle there. Hot peppers, grilled and smoked fish, and stews were some of the most popular. Getting exact recipes is actually pretty difficult since most of their traditions were passed orally, so they’ve changed somewhat over time. This means that the influence of European settlers could have impacted the recipes that do exist online. 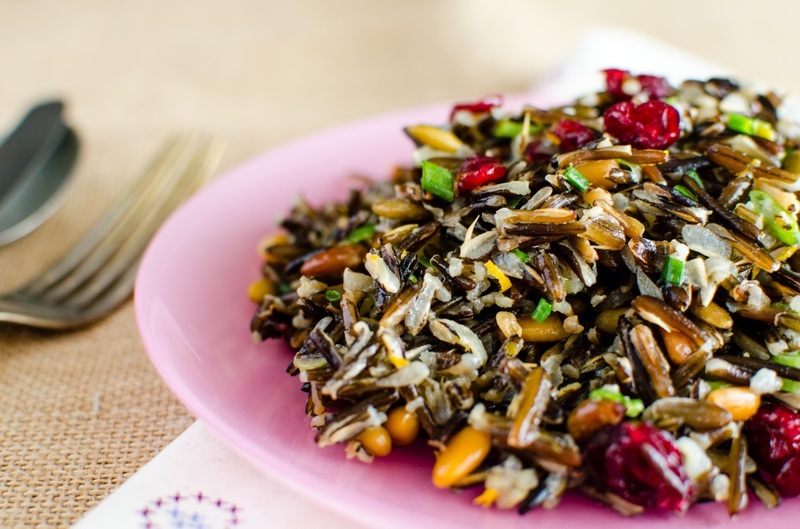 One thing to try is to take the most common items, like the wild rice and smoked fish to prepare meals that you’re familiar with. If you want to prepare the meals in the same fashion as traditional Native American chefs, their meat was usually cooked over an open fire or grilled on red-hot stones. When it comes to meat, it’s better to stick with fish and buffalo because cows were introduced to the tribes by Europeans much later on.